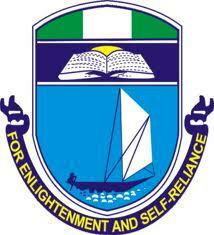 University of Port Harcourt, UNIPORT Basic Studies Admission Lists [Merit & Supplementary] for the 2017/2018 academic session is out. The UNIPORT admission lists contain the names of candidates who have been offered admission into basic studies programme of the University. Candidates who applied for the University of Port Harcourt (UNIPORT) school of basic studies (SBS) admission for 2017/18 session can now check if they have been offered admission.